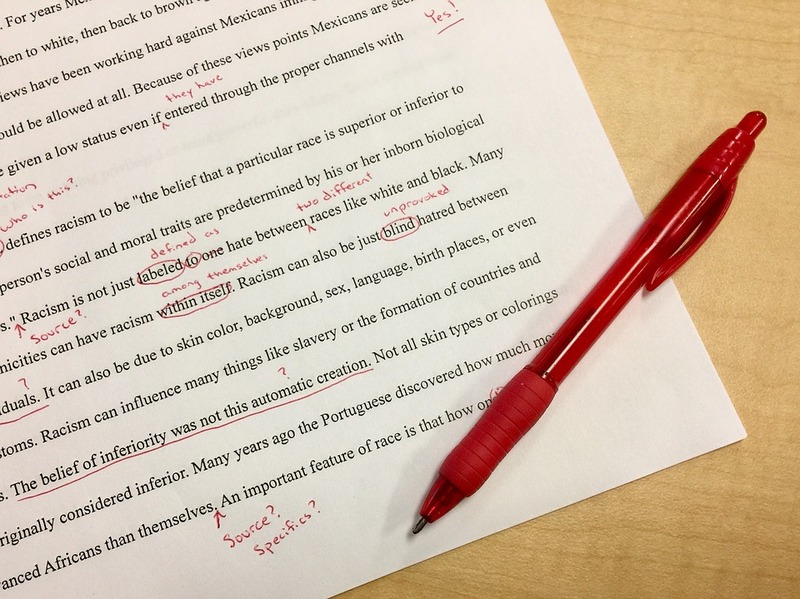 I once met a women who loved to edit; she described it as her raison d’etre. I don’t think I could hide my simultaneously horrified and also rather impressed facial expression. I suspect it is the same expression I have when my mother in law talks about cleaning. And yet my feelings towards editing my own work are rather similar to the feelings I have when contemplating cleaning; namely a mixture of fear and glee. And indeed there are quite a few big documents to edit during a PhD. I tend to approach both tasks methodically. I start at the top and finish at the bottom with minimal deviations. Deviating from the logical course I have chosen tends to take up more time and thought- going up and down the house or a document, stopping and starting a task or train of thought are a waste of precious time. I find plowing through both easy and difficult tasks as they arise much more economical. I find I must never shy away from a difficult task; be it scrubbing the oven or searching for additional appropriate justification. Both may take up a lot more time and effort than I would like but are just as important as quickly emptying the bin or correcting a grammatical error. In fact I value variety in tasks simply to provide a little respite. Sometimes I can enjoy a ‘light and easy’ task as a reward for completing the previous more tricky one. Trying to work on a series of really difficult things all in a row can become rather demoralising. The truth is that towards the middle of these chores I start taking a bit of pleasure in the task at hand. And it always surprises me. I start to appreciate the sparkling, crumbless floor and the neatly justified lines of text. By the end I am sometimes a little satisfied and house proud!?!? I have just finished editing a rather large document- my upgrade report. In order to continue on my PhD journey I must demonstrate my achievements to date. First this report and then a viva in a fortnights time. This is all a routine part of being a PhD student. Next up is writing my presentation for the viva. EEK! Wish me luck. I recall from what seems to be a dim distant past being advised to get started early on my ethics application for my PhD project. It was in fact the NIHR who put this in the letter when they first wrote to award me my fellowship. I confess that it didn’t particularly register this point as I was rather distracted at the news of getting the fellowship. And leaving work. And starting my PhD. At UCL! And getting on with the first stage of my research- that did not require ethics. Then last summer my supervisor and I decided I needed to commence work on my ethics. We thought it might be useful to tackle it a little earlier than planned on my epic Gantt chart. Now I have run a marathon. Yet this feels rather like running a marathon and being told half way through you have a second marathon to run that no one had previously cared to mention. 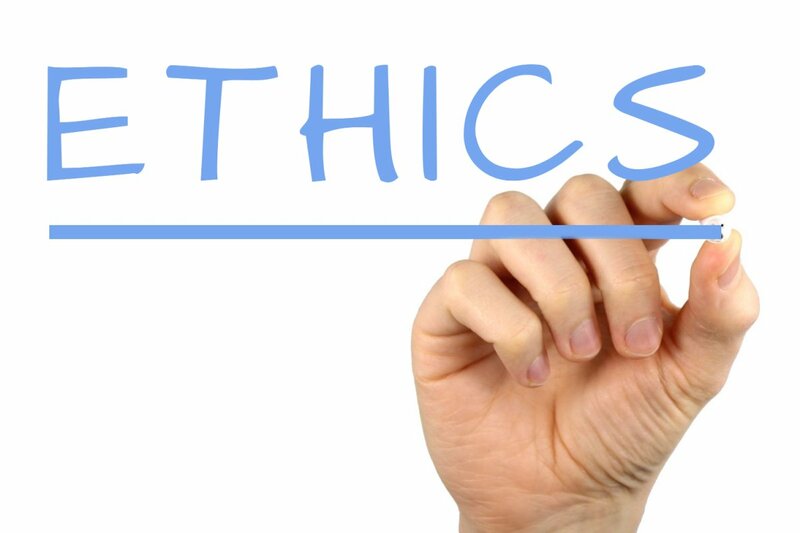 Yes, ethics is a mammoth endurance test. – It’s a massive document (bigger than your grant application most probably) so prepare yourself. -If you know ANYONE else who has recently done their form ask for a copy- it will be invaluable. – It is littered with danger zones: consent, data transfer, risks to patients. You need an eye for detail- it is useful to have someone helping you who has this skill. -If you are working with people with dementia and you expect most people to have capacity when they do your study then do stress this in your application. -If you are working with people with dementia and they are likely to progress during the course of the study stress that you will check their decision-making and consent repeatedly throughout the study. -Refer to the Mental Capacity Act (2005) and the Code of Practice (2007) – it is really helpful to use this when writing about the consent process, particularly when considering whether it is in a persons best interest to participate in research and asking for a consultee to consent on behalf of the person. -If you are working with people with communication difficulties create a ‘communication friendly’ Participant Information Sheet and Consent Form with input from people with communication difficulties themselves and mention they have helped in your application. -Try to think of ways you could electronically transfer data safely rather than going to collect it. You may benefit from talking to your digital curators / data managers within your institution or even the Information governance people at the NHS sites. -Get in touch with your local CRN- clinical research network. They should be able to support you in making your study work on the ground in terms of local buy in. Speak to them at some point before you submit. -Keep going and don’t give up. You will get there. In fact you will also find it useful in developing and guiding your thinking around your methods and the study itself. I am planning to join forces with another researcher and PhD student to write a few more tips and hints. I will keep you posted.